℗ ℗ 2017 ECM Records GmbH under exclusive license to Verve Label Group, a Division of UMG Recordings, Inc. 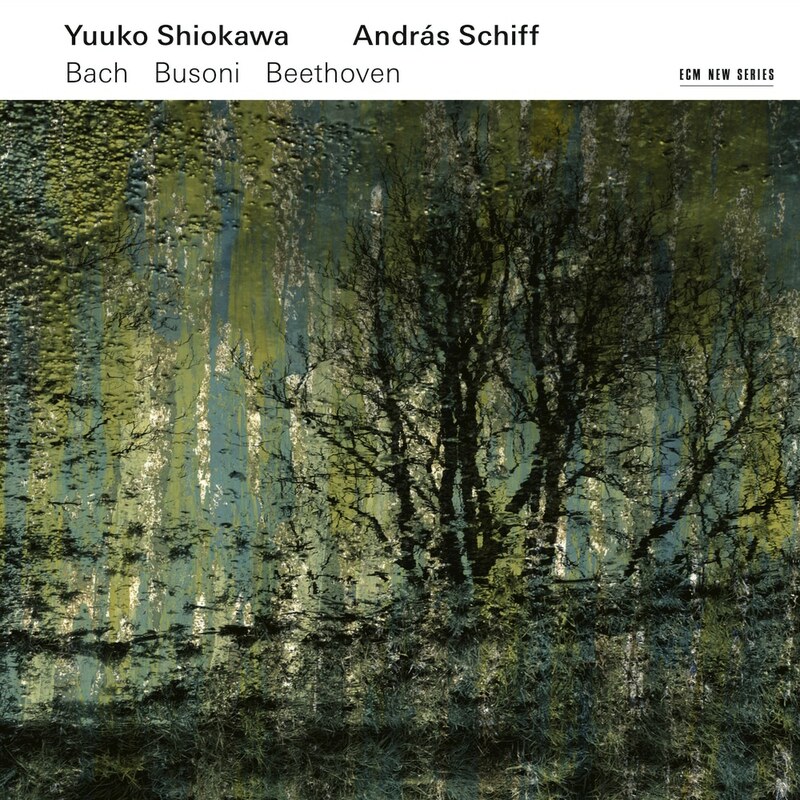 The husband-and-wife team of pianist and conductor András Schiff and violinist Yuuko Shiokawa reunite for a programme of sonatas by J.S. Bach, Beethoven, and Busoni, making for an unlikely yet moving release of introspective chamber works.